Jim Plimmer is VP of Account Management at Bango. In this role he leads a team of dedicated Technical Sales Managers. He has primary responsibility for the support and leadership of all key accounts and customer relationships. Jim has over 15 years experience in product design, marketing and relationship management in the ICT market. 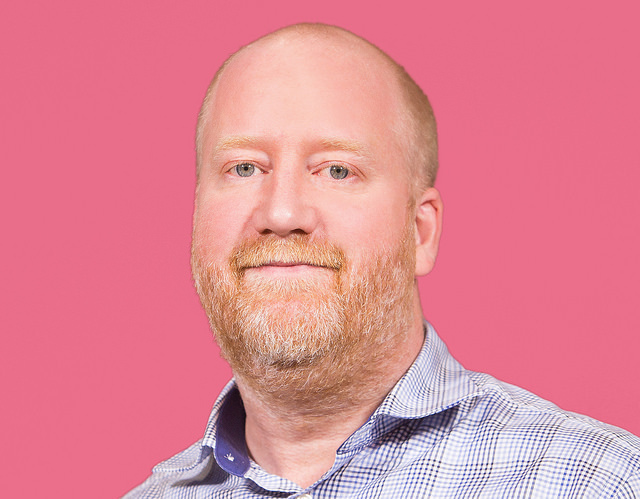 At the start of his career, Jim had a fast track journey from graduate programmer to Engineering and Marketing Director at Telsis, an innovative and fast-growing company providing telephony applications to the world's leading telecoms companies. This position led naturally into a successful career supporting strategic accounts, most prominently Vodafone, Telefonica and Orange/France Telecom Group companies. Prior to Bango, Jim was Chief Technology Officer for Europe and Russia at Acision, the global leader in mobile messaging. In this role, Jim delivered leadership and direction to the regional team for over 100 mobile operators across data, messaging and charging solutions. As a result, Jim has a sophisticated and detailed knowledge of the global mobile operator space. Jim has a natural understanding of the importance of customer relationships, technology and in executing customer focus and management strategies, enabling him to strengthen Bango's focus on existing customers.